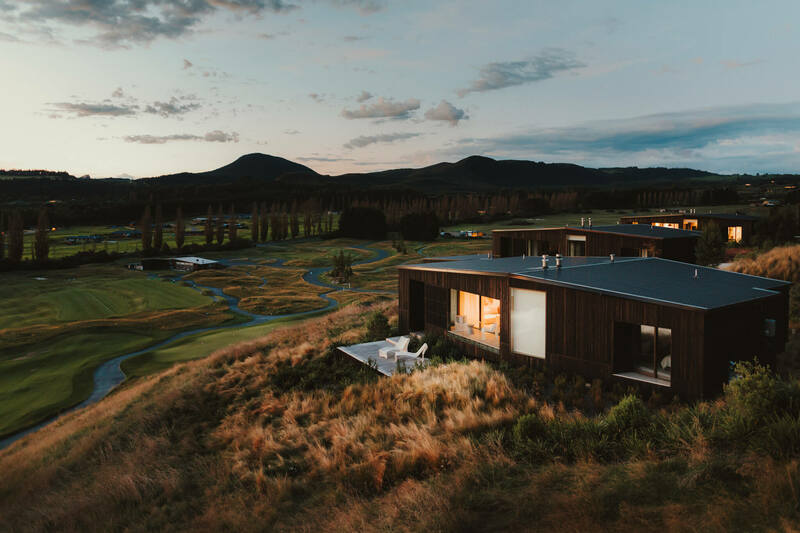 Kinloch ranked 3rd in Top 50 New Zealand Best Golf Courses. Further accolades for decorated golf course, The Kinloch Club. New Zealand Golf Leisure & Lifestyle puts Kinloch as the best publicly playable NZ golf course in their Top 40 rankings.